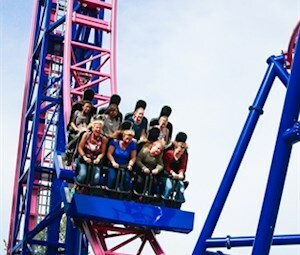 Thank you for visiting Oaks Park's Birthday Party Package and Group Discount reservations center. Please choose an option below to make a reservation. 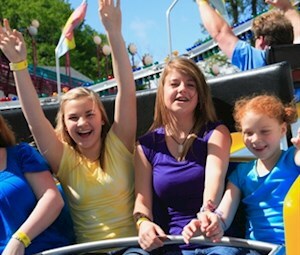 Oaks Park's most popular rides party package is fun for everyone with selected rides, a reserved table, and more! Perfect package for parties with younger guests! 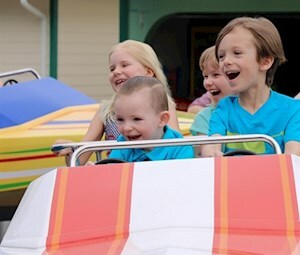 Enjoy our kiddie and selected family rides, a reserved table, and more! 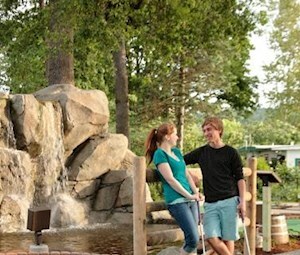 Get in the swing of birthday fun with a celebration at the Chipper's Woods Miniature Golf Course! Get the most out of the big day with our most inclusive package and celebrate with all that Oaks Park has to offer! 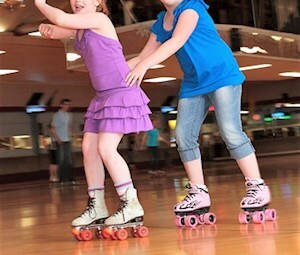 An Oaks Park Roller Rink birthday party is a right of passage for Portland's kids! Available year-round. 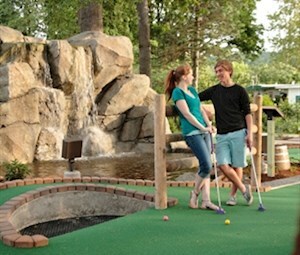 Groups of 15 or more save 15% off admission to the Chipper's Woods Miniature Golf Course at Oaks Amusement Park! 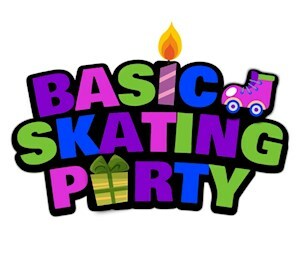 Reserved groups of 15 or more save 15% off Open Skate Admission and Conventional Skate Rental during any Open Skate Session at the Oaks Park Roller Skating Rink! 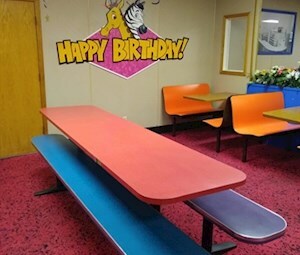 During selected sessions, Oaks Park offers a limited number of reserved tables in our Roller Rink Snack Bar. Ride and mini golf events available March - September. Roller skating events available year-round.